**This is a sponsored post. 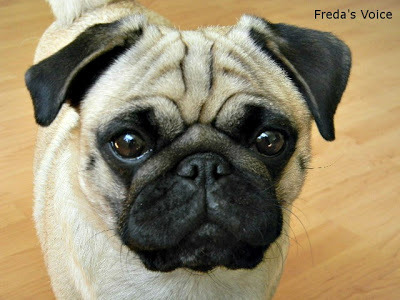 Photos of dogs are owned by Freda's Voice. Opinions are owned by Freda's Voice. My furbabies, Ewok and Bella. My girls mean the world to me, and their health is just as important as my own. Good health starts with good nutrition. 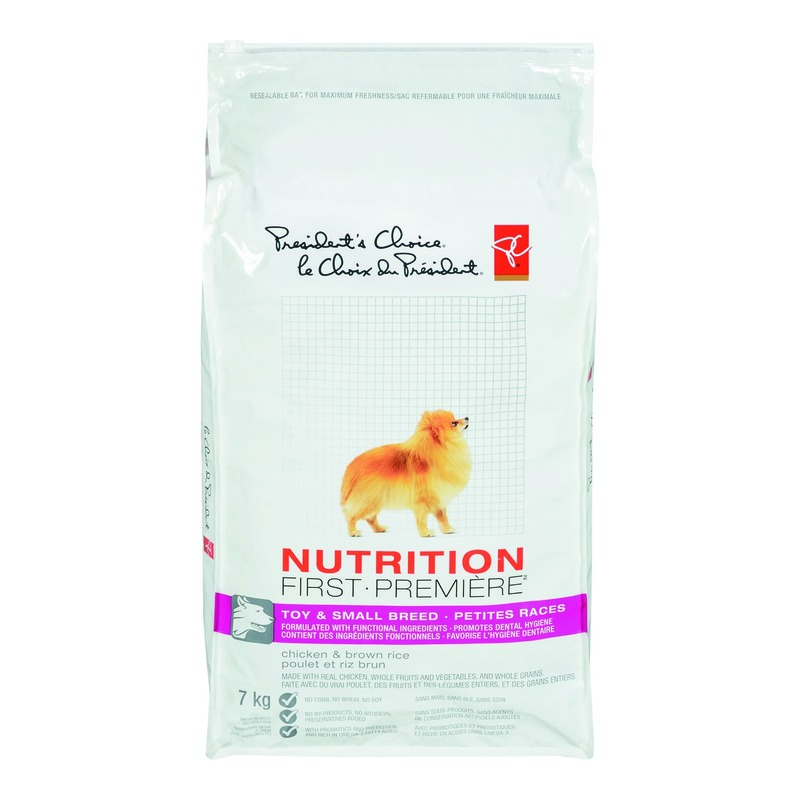 The President's Choice Nutrition First program is inviting you and your furbabies to get back into a healthy routine. To get everyone started, they have enlisted celebrity dog trainer, HarrisonForbes, who is a trusted expert in canine behavior. He has helped many A-list celebrities with their pet's behavior, as well as helping with charity events and animal rights causes. He has dedicated his life to our canine companions and is now going to share some awesome tips and tricks with you all. What many people don’t realize is that these basic principles apply to our pets too. 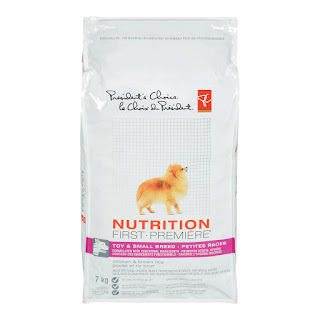 To help Canadians celebrate their beloved fur babies and educate them about making nutritious choices on their behalf, the President’s Choice® Nutrition First® team has partnered with celebrity dog trainer Harrison Forbes. Whether you are a new or seasoned dog owner, check out Harrison’s tips for dogs of all ages! Taking your dog out on the town is key to teaching him how to interact with other people and animals. Just like human babies, dogs needs time to learn what they can and cannot do around others, and exposing them to other pets is a great way to help them establish relationships and learn to enjoy spending time with furry friends. Plus, having a dog on your arm is a great way to meet like-minded friends! 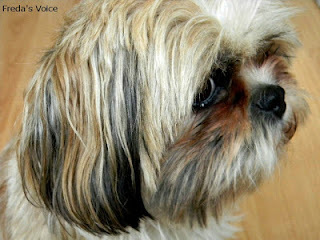 This post may have been about dogs, but the same ideas should apply to your feline friends too. Love them by taking care of their health, again, it starts with nutrition. Your dogs are so cute! Good dog food definitely makes a difference for your pets...just like for humans!